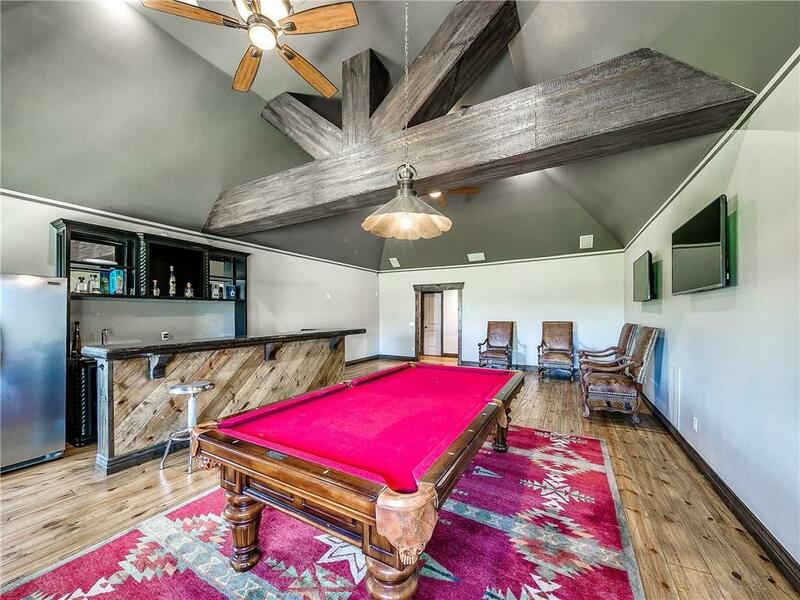 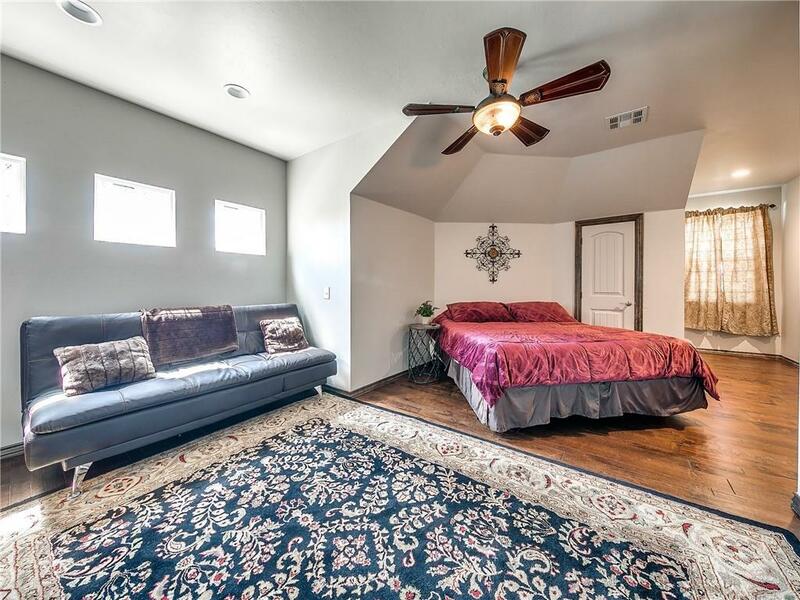 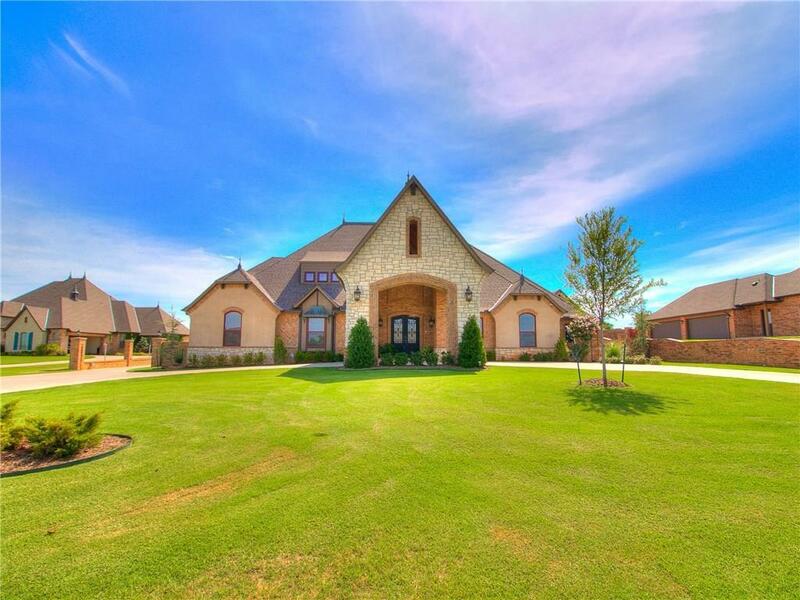 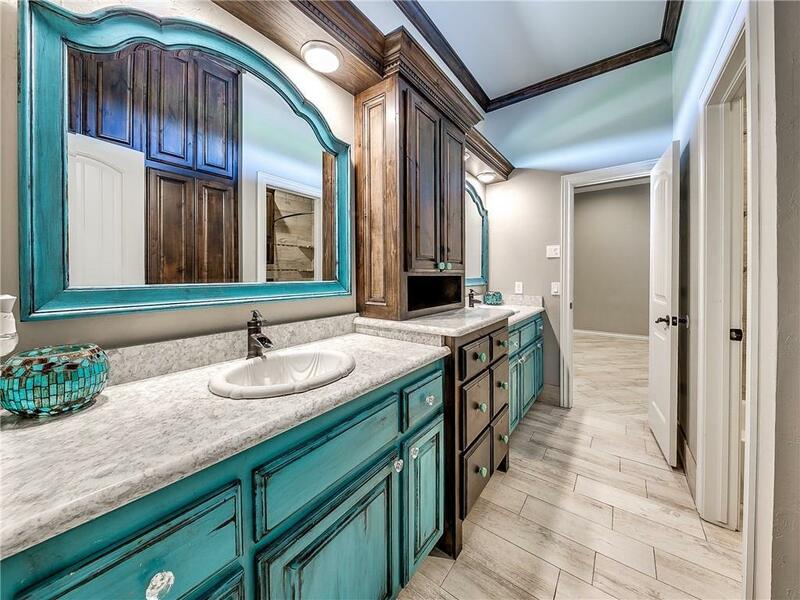 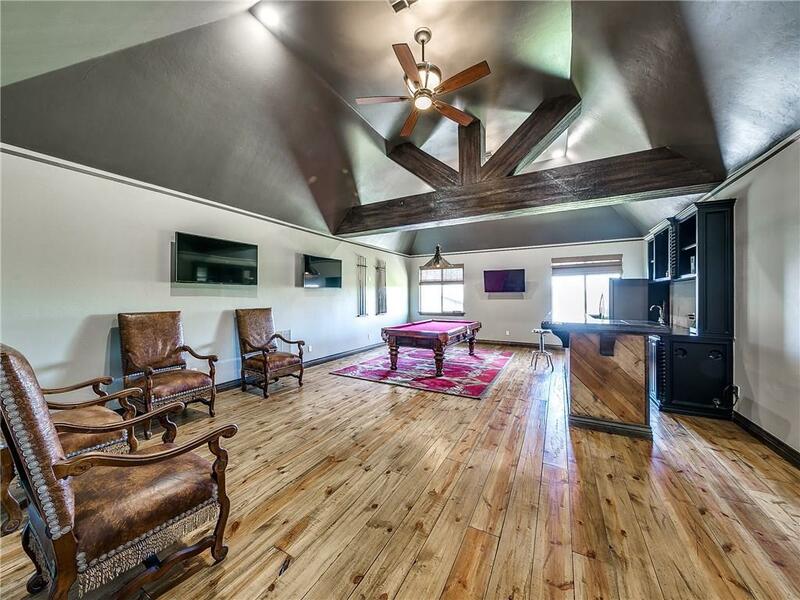 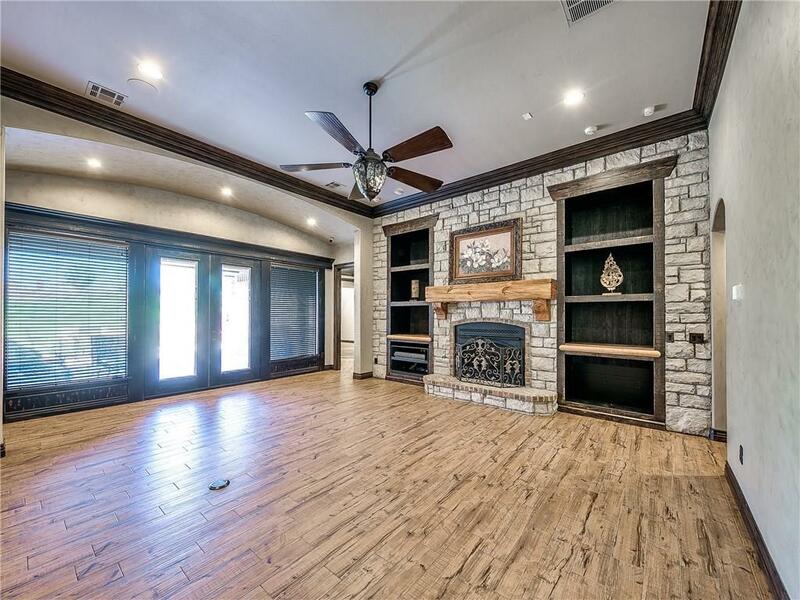 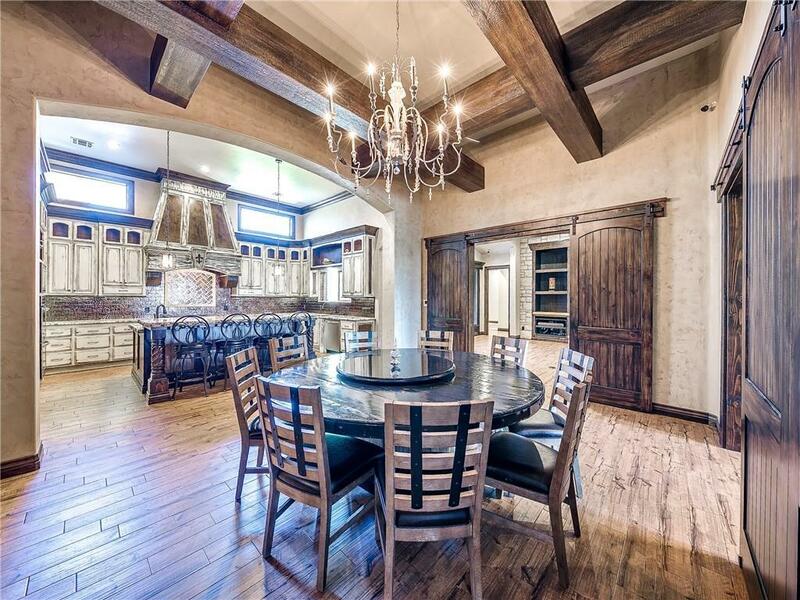 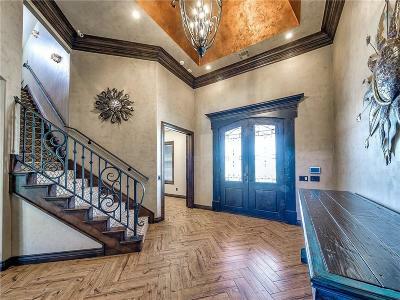 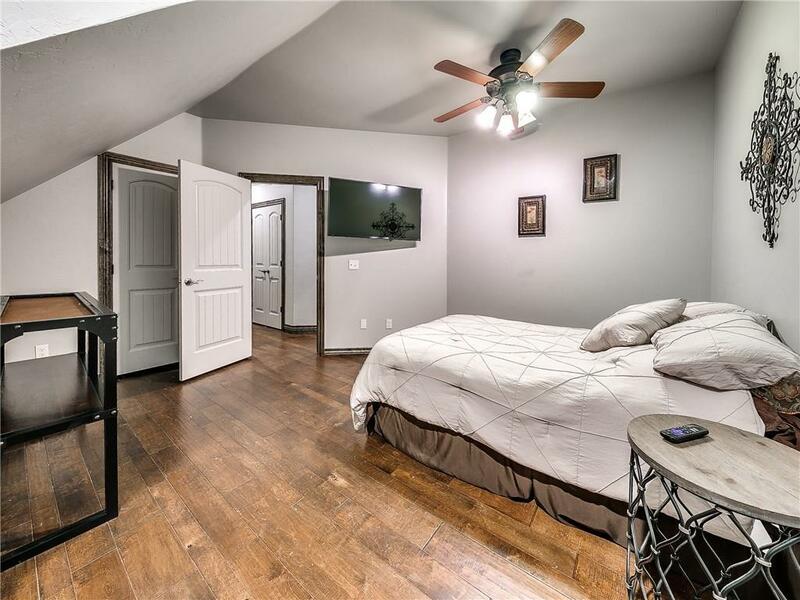 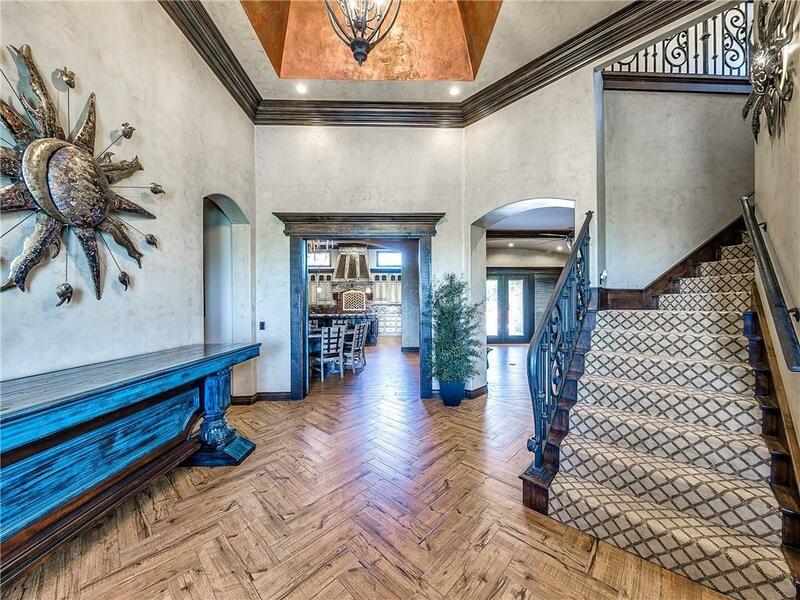 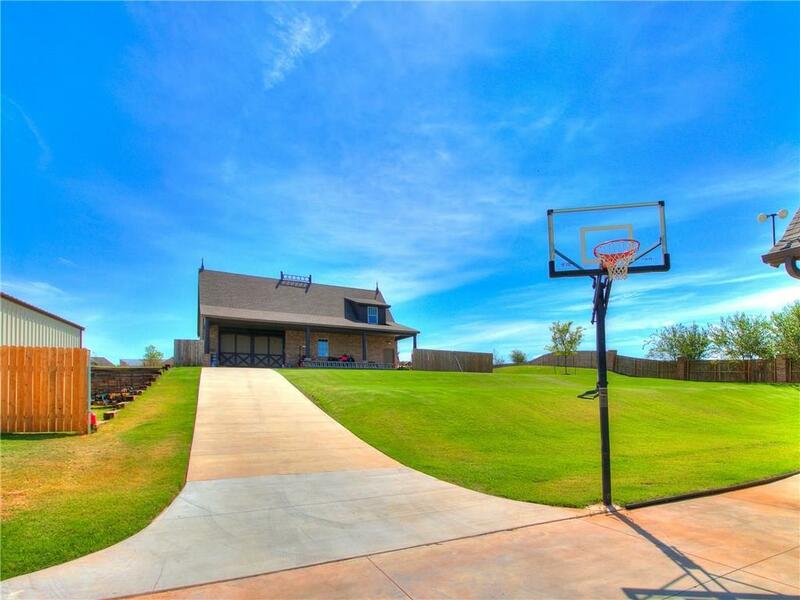 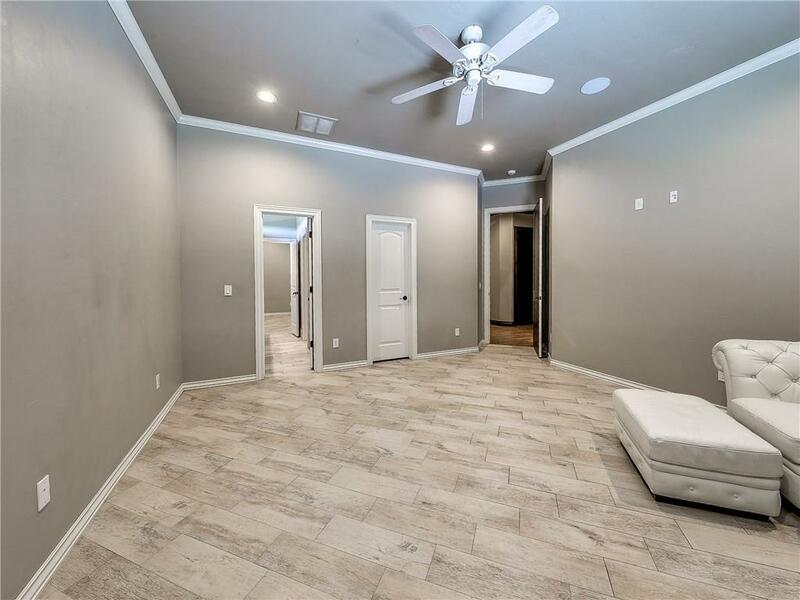 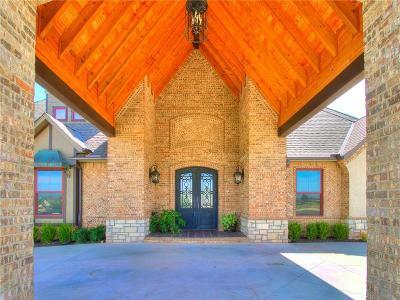 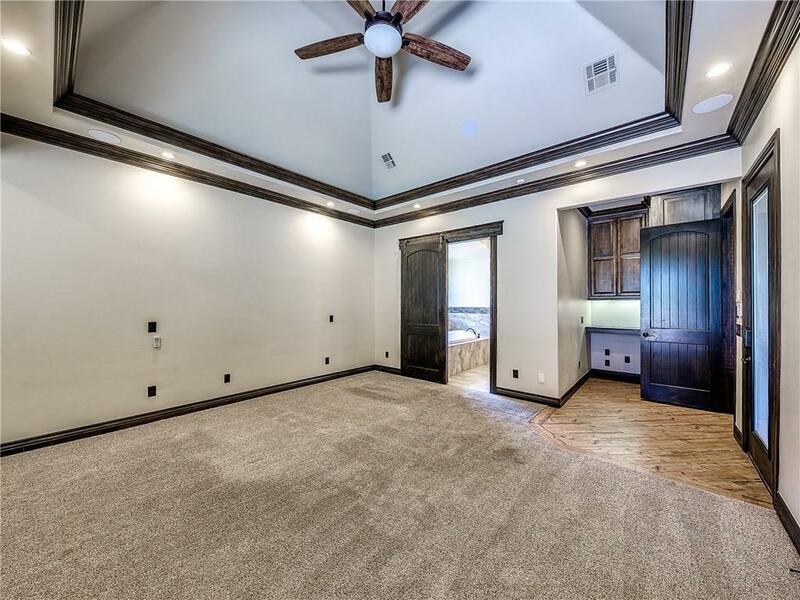 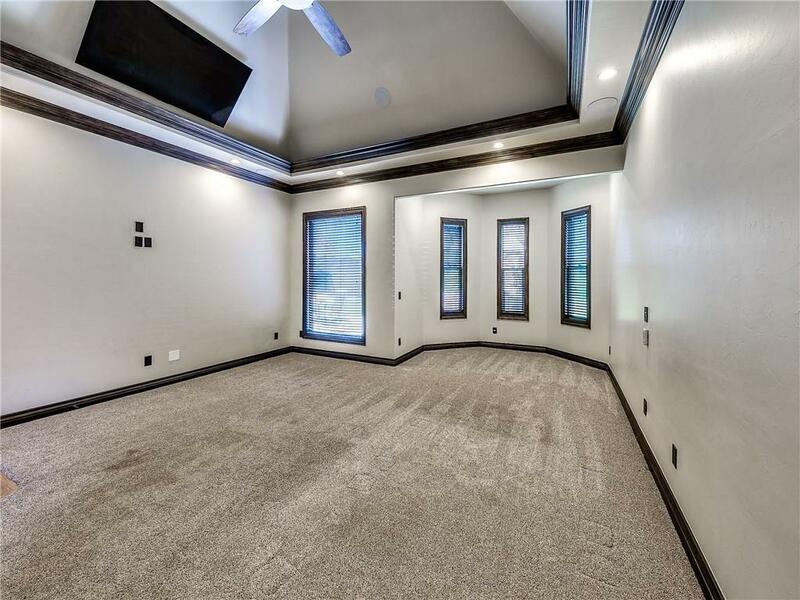 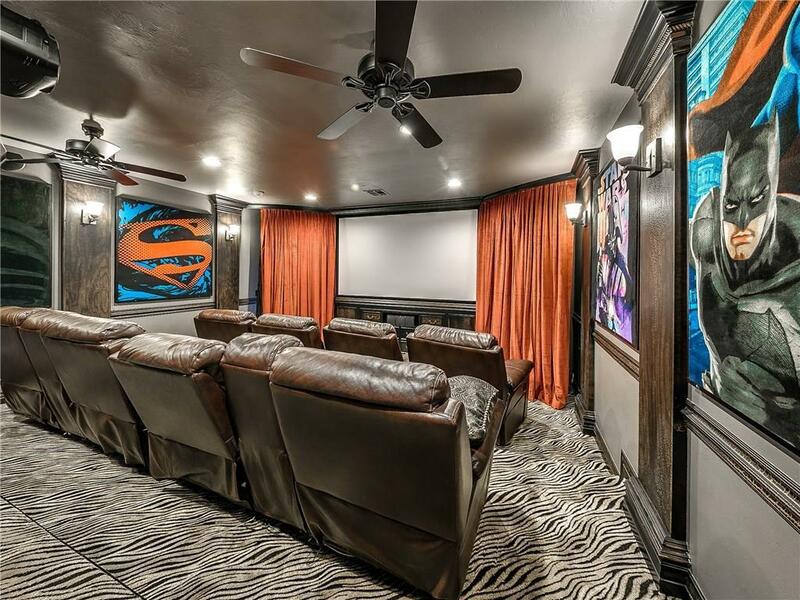 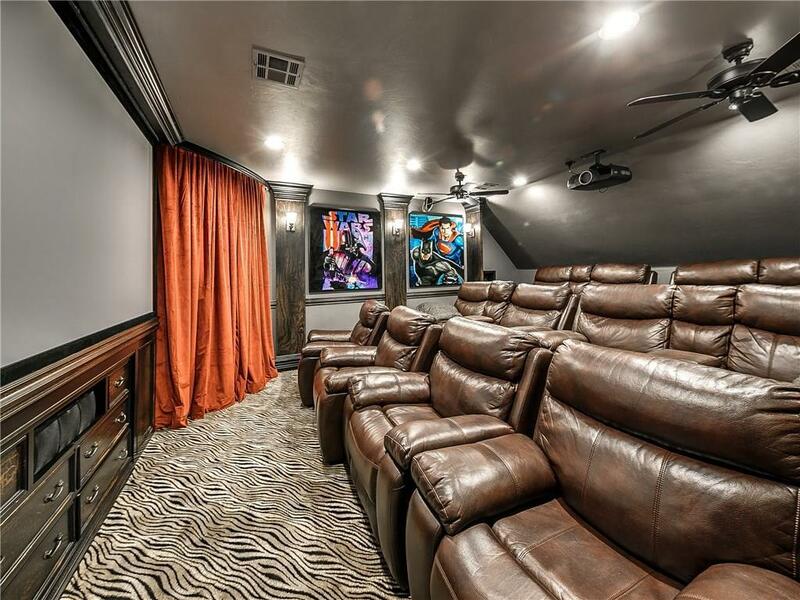 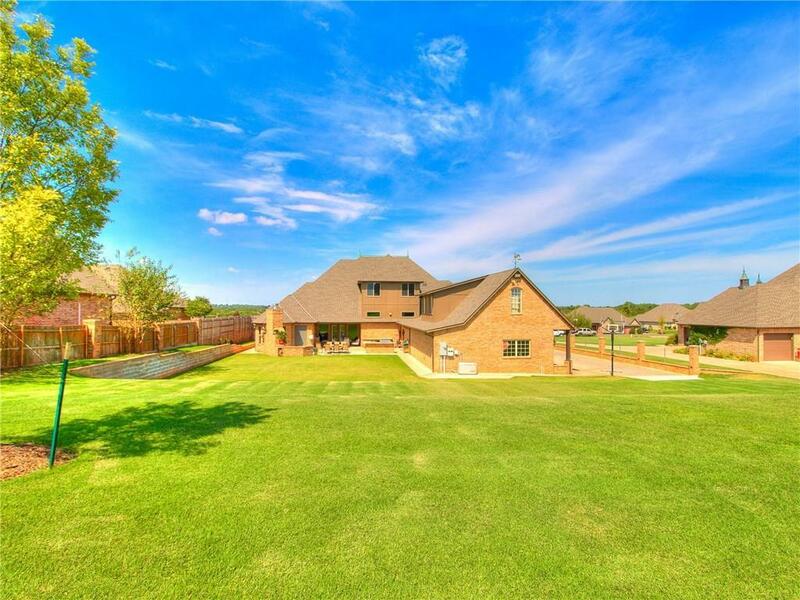 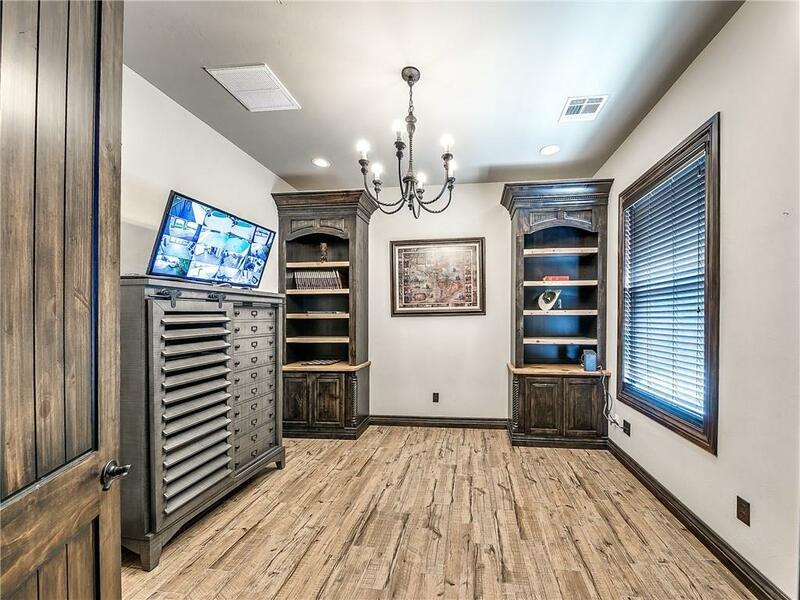 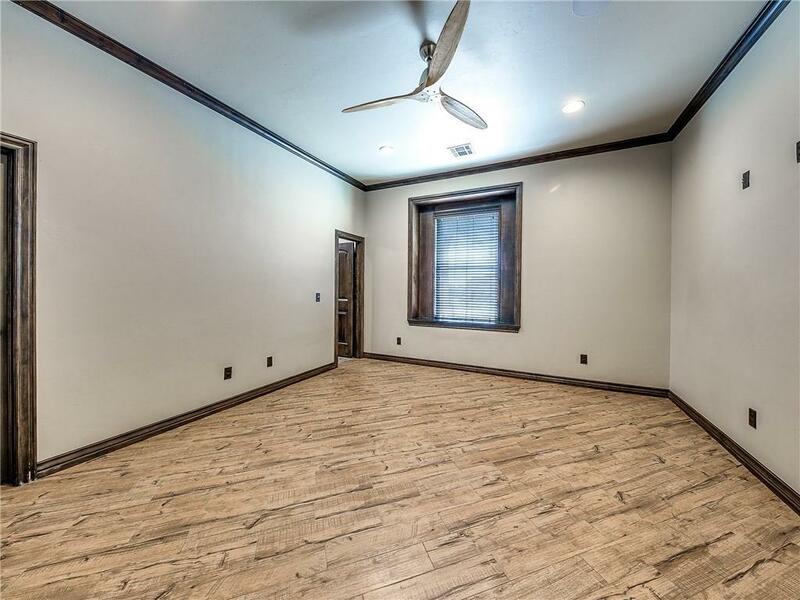 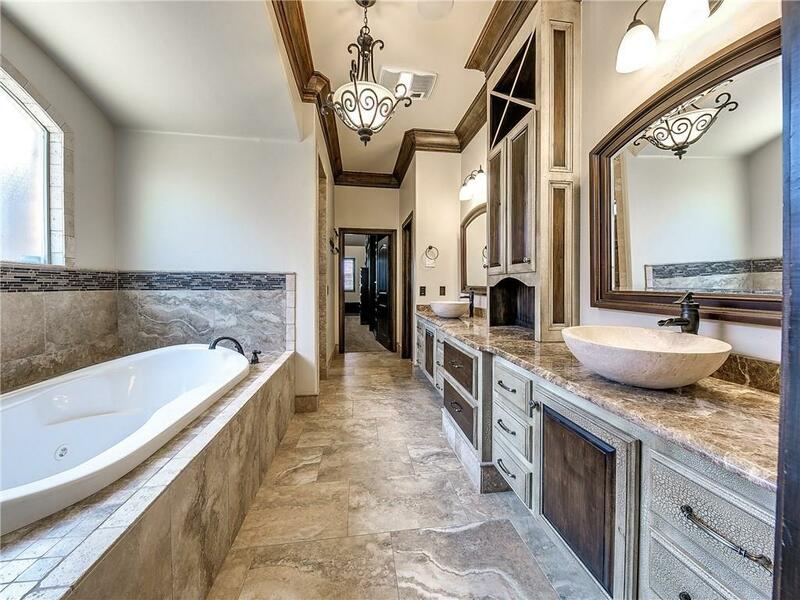 One of a kind property on 1.29 acres offering over 6100 SF to include: 7 bedrooms, 6 full bathrooms, 4 half bathrooms, theater room, huge game room, study and more! 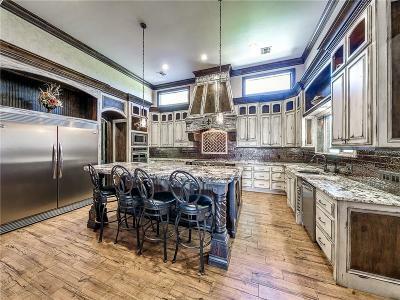 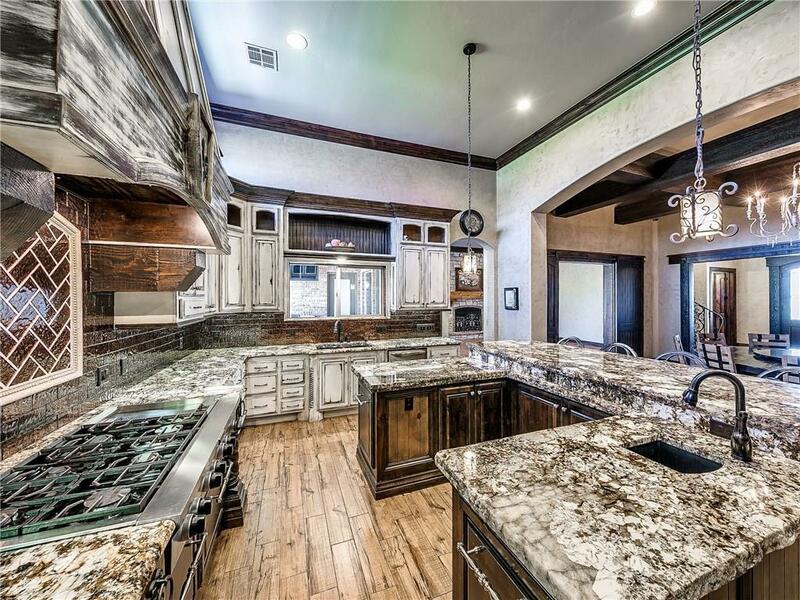 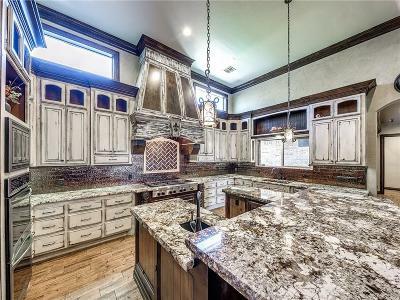 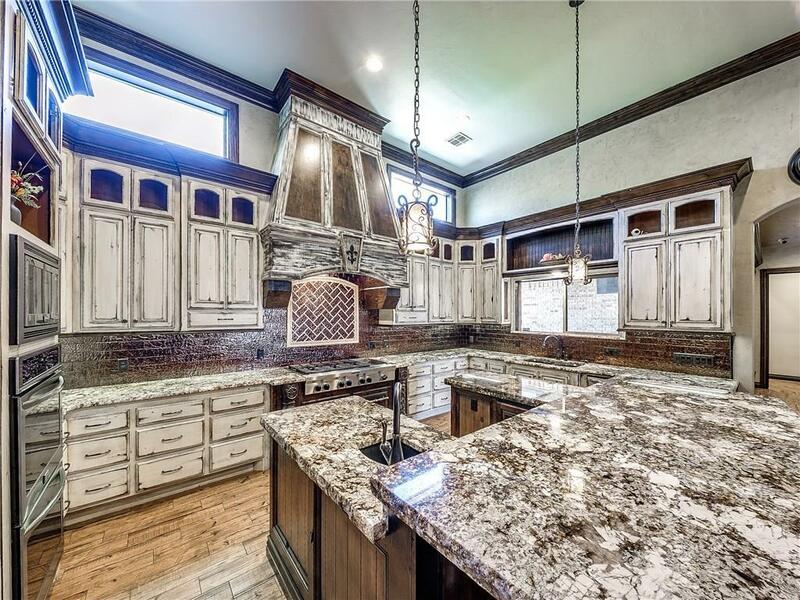 Chef's kitchen features eye-catching tile work, commercial 6 burner range with griddle, double ovens, beautiful granite, and a unique custom built island with prep sink! 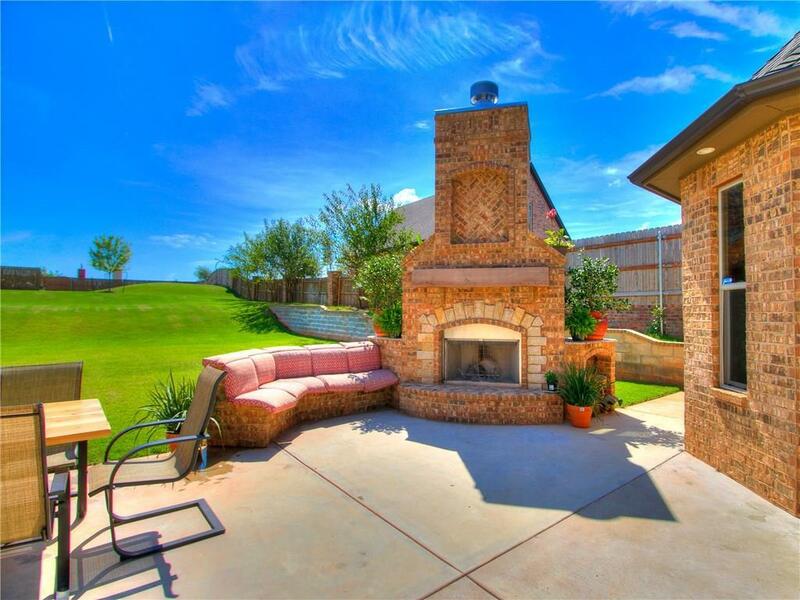 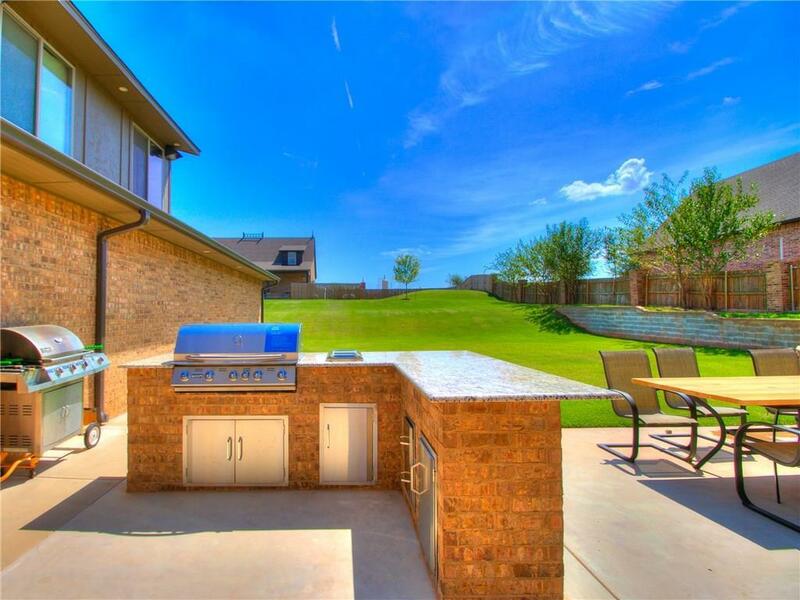 Grounds include an outdoor kitchen, fireplace with built in seating area, a 6 car attached garage (extra tall and deep) plus a 2 car detached garage workshop measuring 1602 SF. 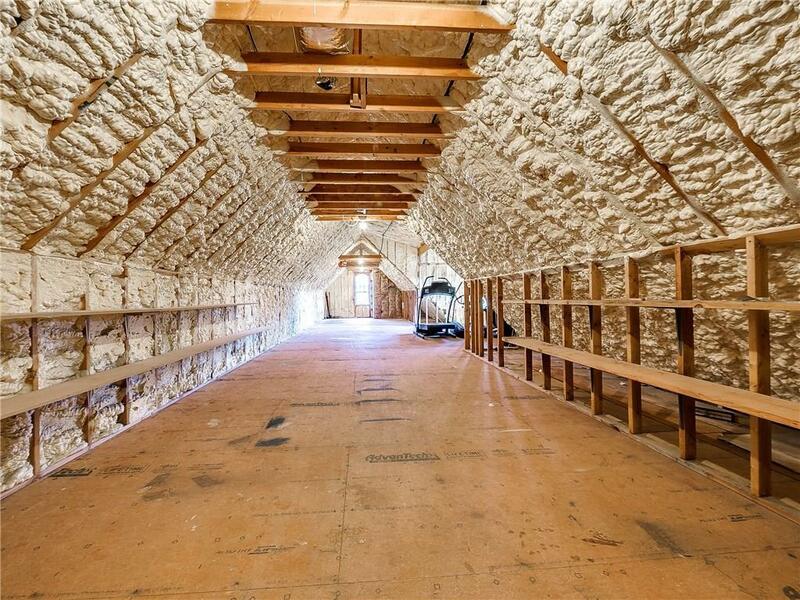 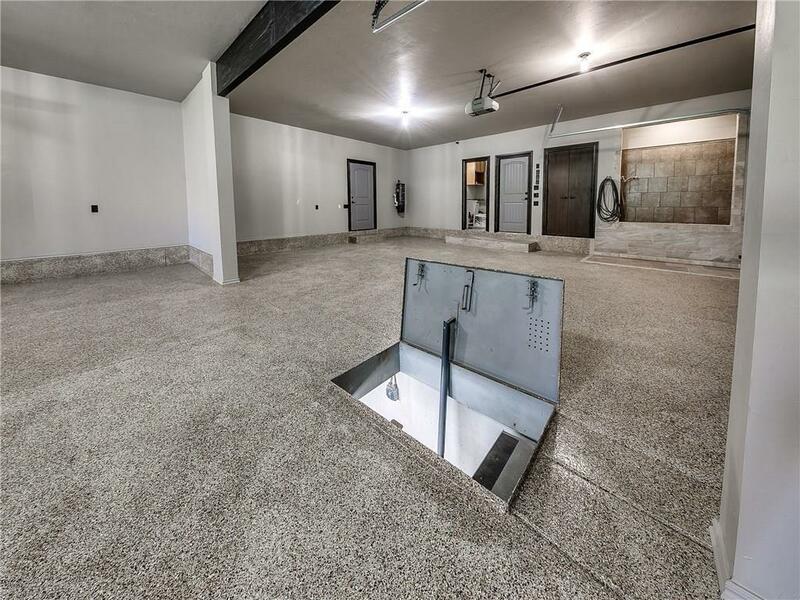 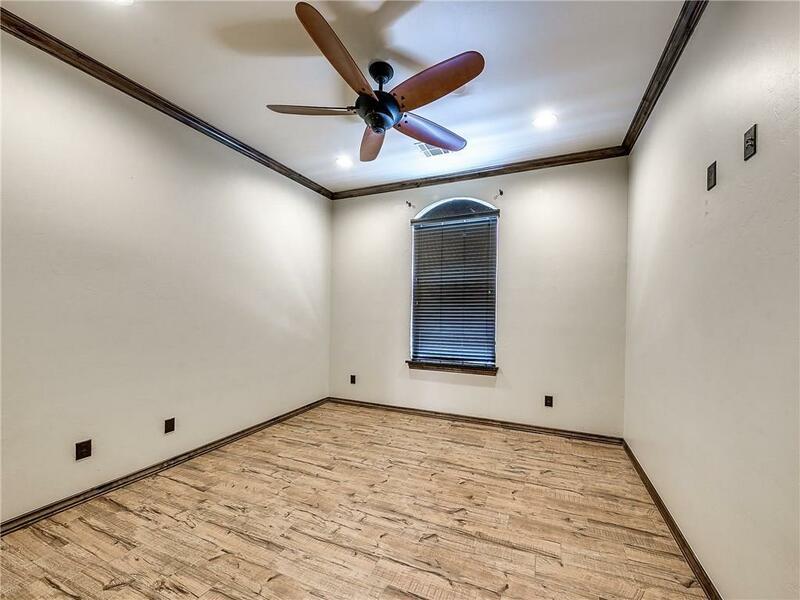 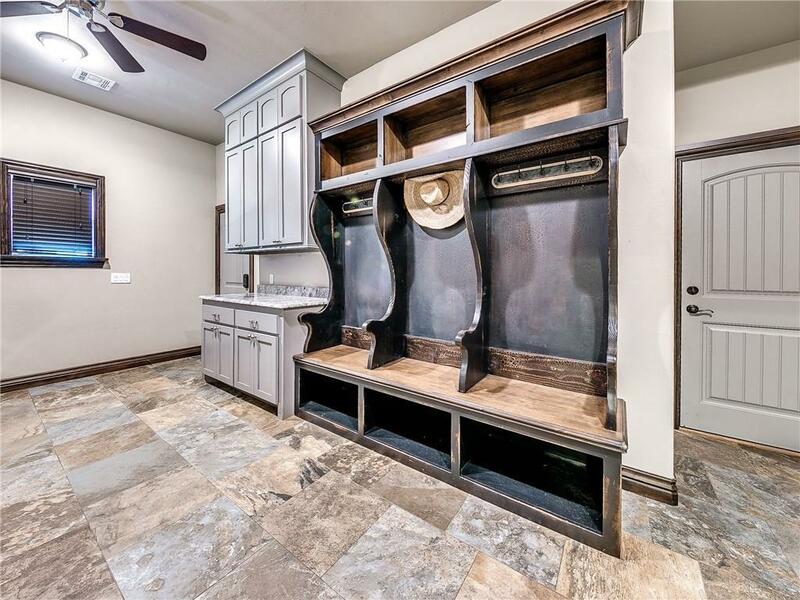 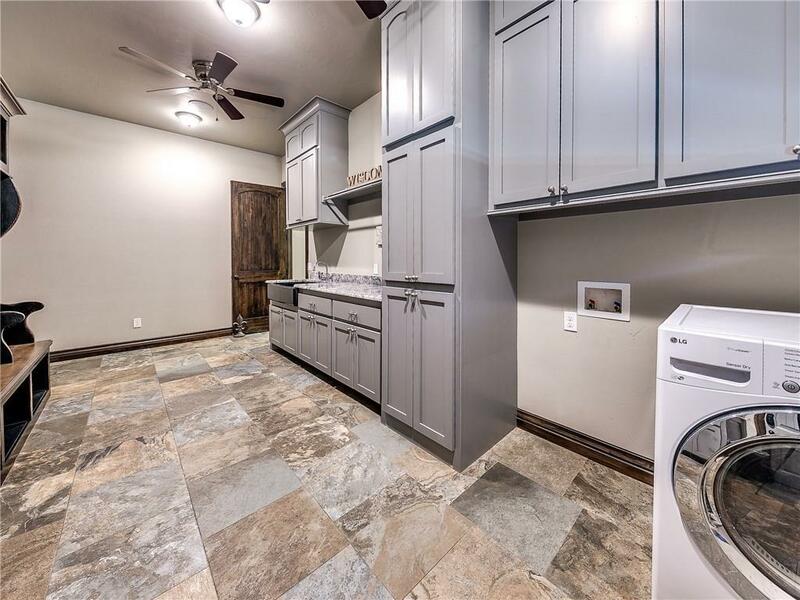 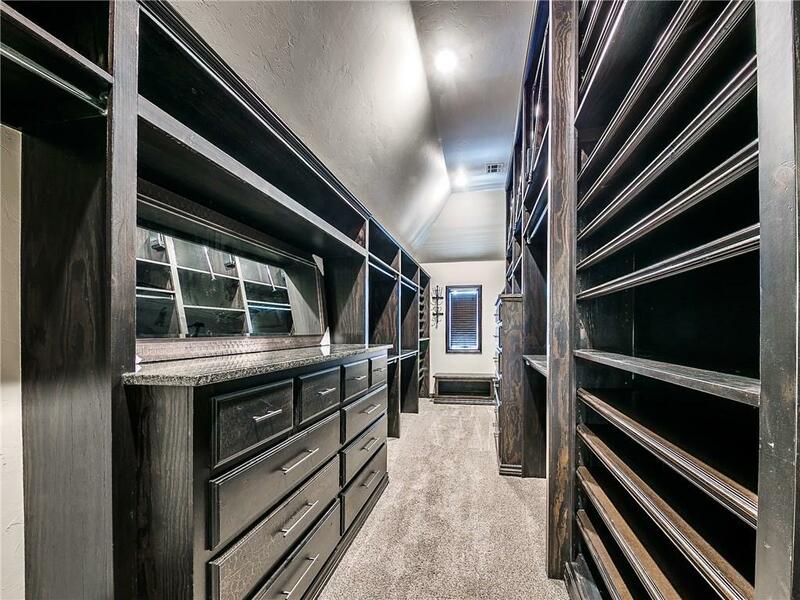 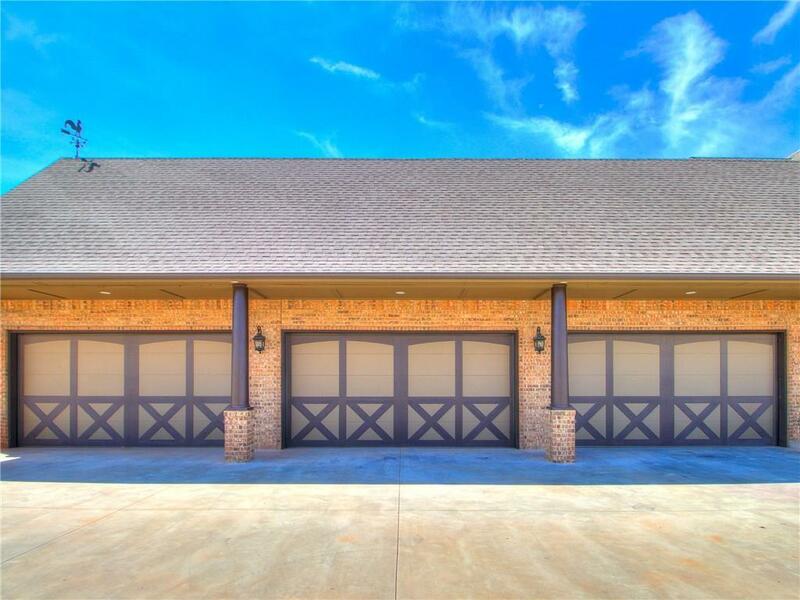 The garage features a 14 person storm shelter and a large pet shower. 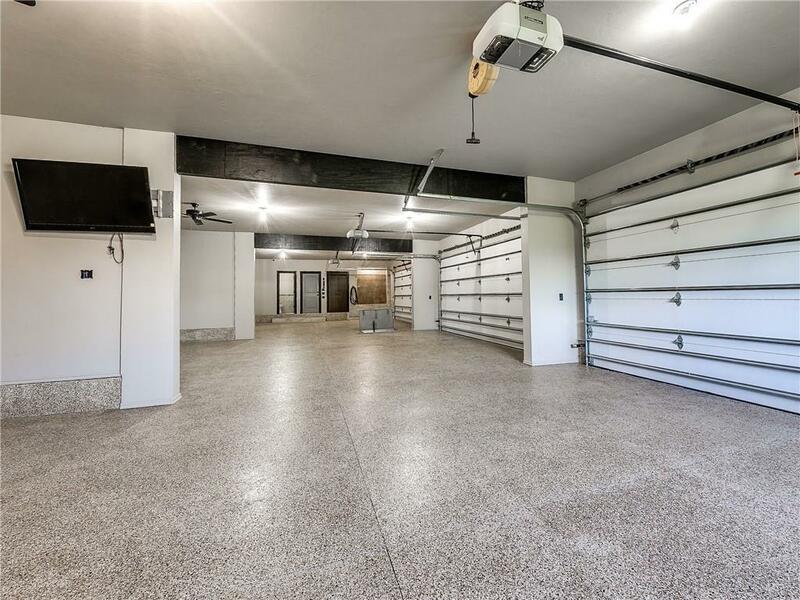 The shop has an access road that runs behind the property and the neighborhood has golf cart access to Belmar Golf Course. 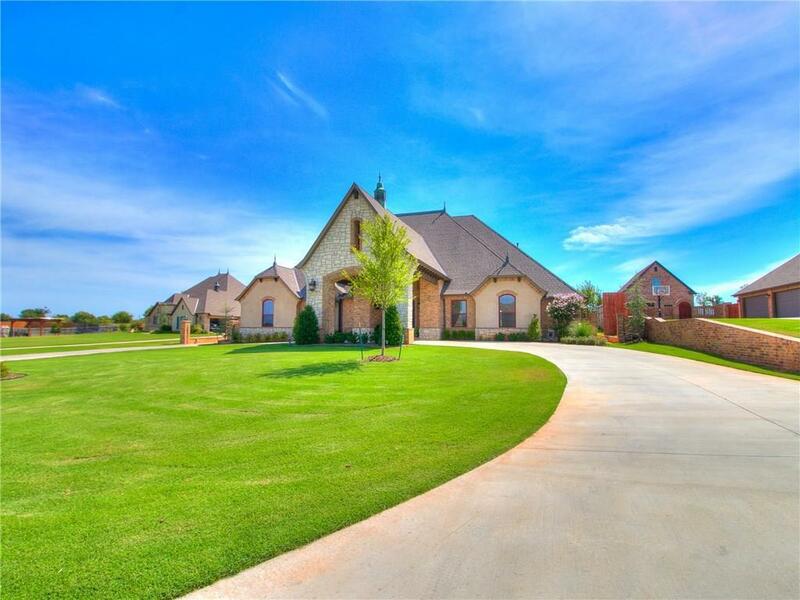 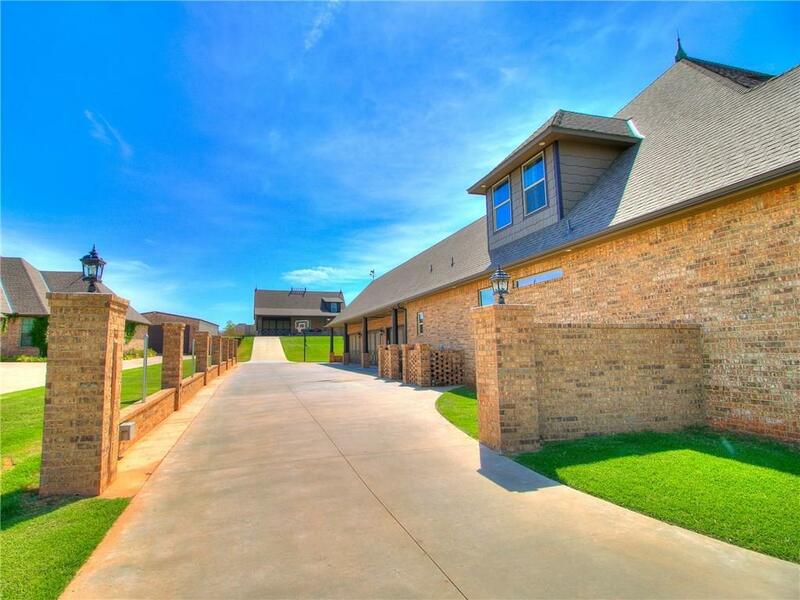 Whole house security system, sprinkler system, and smart home capabilities complete the package!